Last year there were around 750,000 sellers that came into the Amazon Marketplace. What are they doing?? Here is how it generally works. You find your niche, order products from Alibaba, and 30-60 days later your shipment arrives! You are stoked out of your mind! Maybe you want to “bundle” something else with it to make it stand out and you sit in your garage or house doing this for the next day or two on 1,000 units or even more! Well, then you have to run and get boxes, tape, shrink wrap etc…. The point is, there is a ton that goes into just preparing these items for Amazon! 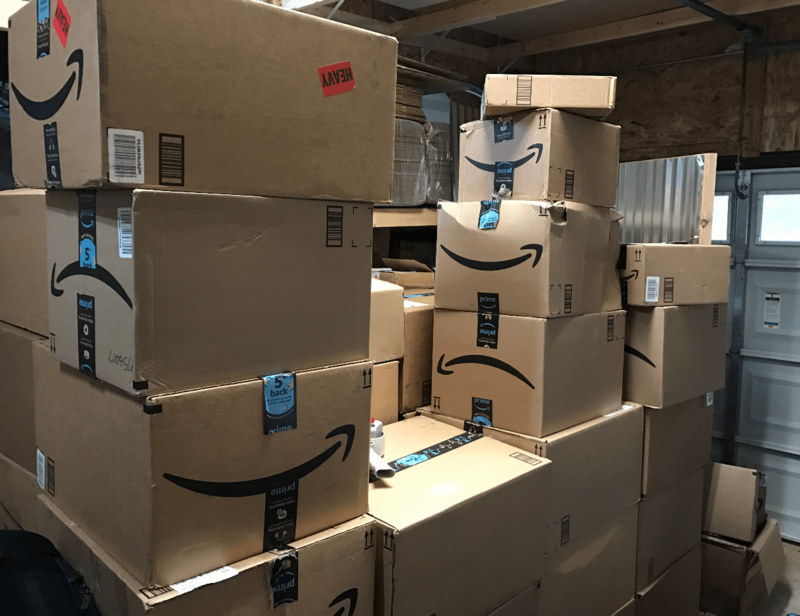 This is where you need to go hands off on this process and let an Amazon FBA prep and forwarding company handle all this mess for you so you can scale your business! We haven’t gotten to the good stuff… wait till the end. Then you promote it… and this is a screenshot of my sales…. The product starts to take off. I used to do this all on my own…. but then I had sooo much inventory after a few products came in from China! Check out this wife-hating amount of inventory in my garage! 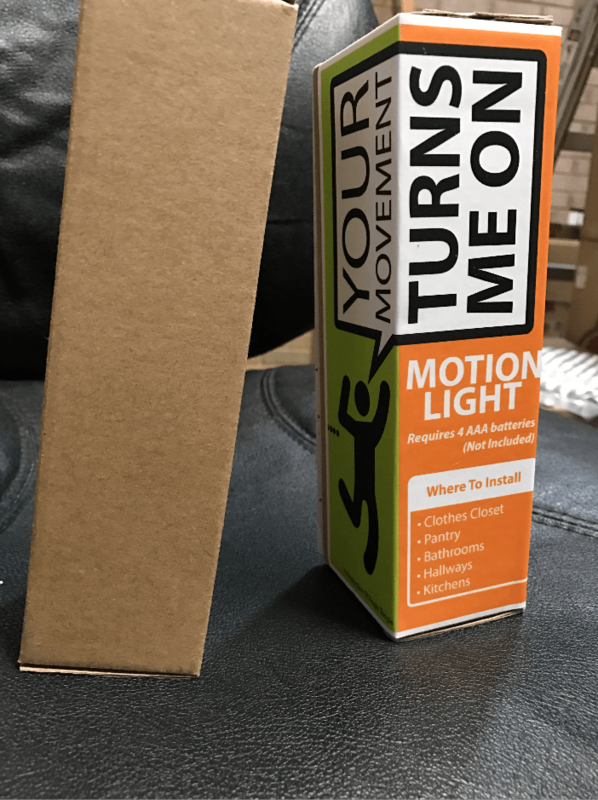 Well… a partner and I decided to start an Amazon FBA prep company that also branded and sourced less expensive products to help with sellers needs. Meet Alice! She is a rockstar Amazon FBA prep, brand building, and organizing, and we did some extensive research to make sure we were in line with the overall market for this type of FBA prep service. Our unique approach is that we see Amazon sellers getting ripped off by third parties on Alibaba and sometimes we like to do the homework to help sellers find a new supplier that is much cheaper! For example, we found Aqua workout weights that were typically $6.50 a set, and we found them for $1.50!! 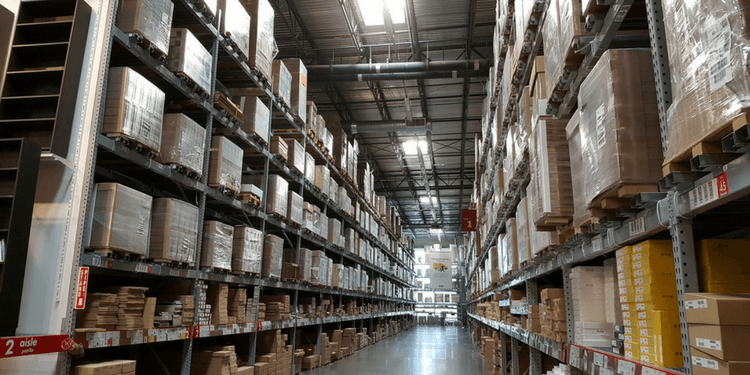 How crazy is that… most sellers don’t realize you aren’t dealing directly with a factory. But a third party seller. Another unique approach that we do is to help Amazon sellers brand their products with a cohesive branded look. Not just some ugly box or bag that comes from the factories in China. What does your customer want to open? Most sellers disregard branding, and this is one of the most important things you can do in order to stand out from your competitors in this ferocious marketplace. If you have been selling on Amazon, there is a ton we can help you with besides just forwarding your items into Amazon. Give us a call. We would love to chat! All it takes is for you to email us at Alice@wewillfulfill.com and we will send you back an email right away to schedule a friendly call! This post was contributed by Ben Brinneman of We Will Fulfill.